Whether you’re shopping for coverage for yourself, your car, your home or your business, comparing and purchasing insurance policies can be time-consuming and somewhat confusing. Its great to have options, but sifting through a broad selection of New Mexico life insurance plans, for instance, can be a bit overwhelming.  We make shopping for insurance easier here at Montgomery Insurance Agency, YOUR New Mexico commercial insurance and private insurance provider. You’ll find insurance shopping and buying processes straightforward and stress-free as you obtain not just the most cost-effective but also the right amount of coverage for your needs. We take the time to listen to your priorities and concerns before recommending one type of New Mexico commercial coverage or private policy over another, and we do so because we understand that what is right for one customer may not be ideal for another. If you’d like to find out how Montgomery Insurance Agency can improve upon your current New Mexico personal auto insurance coverage, contact us. Well provide a comparison of your current costs and coverage alongside other options so you can make the smartest choice, staying covered but at a more reasonable cost. Whether you want to buy new insurance products, reduce your costs, or find insurers that offer hard-to-find benefits, the professionals at Montgomery Insurance Agency are ready to serve you.  We have REAL ANSWERS to cover your insurance needs… from the dog’s dish to your employee’s health benefits, from your lawn mower to airplane, from renter’s insurance to professional liability or from long term care to estate planning. Best of all we offer REAL SAVINGS by offering quotes from a long list of companies and carriers.